Craqueladas nails are those that appear to be cracked, scratched and is a nail art for women stripped style. There are two ways to get the Crackle effect. The first way is to use glaze Crackle coverage and the other way is using a toothpick. We then see both ways!!! Have on hand: white enamel, enamel and a toothpick. 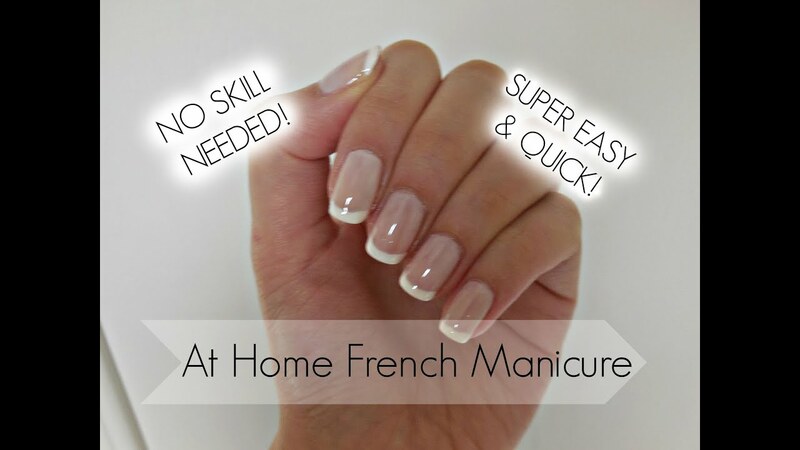 Spend two layers of white enamel on the whole nail. 2. With Nail Polish still wet, take the stick and start doing risks on the nail the way you want, craquelando in the desired size. 3. Once dry, pass the enamel over to steady income and leave more beautiful the Crackle and finish with extra glitter if desired. You can do this nail art with different colors too. The Undercoat must be the color that you want to appear when you Crackle your nails. Pictured above, were used the colors gray and wine, but you can do as you wish. Have at hand: wine glaze, gray enamel and a toothpick. your entire nail enamel with the color gray. 2. Wait to dry and pass the wine glaze on top. 3. With the glaze still damp and the aid of a stick, start to draw the Crackle as you wish. 4. Finish with extra brightness if you want. In this case, we will let the straws and just use a glaze of Crackle, developed especially to create these cracks when passed on top of each other. The more the colors contrast, cooler is the effect. Some brands that have these glazes are, Ellen Gold, Risqué, Big universe and Essence and Mohd. Have: a conventional silver and enamel black Crackle glaze. In this case it was used the black Crackle of the brand Essence. 2. Once dry, apply a thin layer of black enamel Crackle over and wait. (Very thick Layers don’t produce a really nice effect). 3. In a moment you will see that the gray enamel will begin to appear, because the black Crackle is starting to bite. 4. After the whole effect appeared, wait a moment and finish with an extra brightness if desired. Have: conventional Nail Polish colors, white, light blue, dark blue, purple and salmon and a black Crackle glaze. Your entire nail Enamel in white. 2. Now you should do four tracks on the nail with the nail polish colors above, in the order you want (see small photo above). 3. Wait to dry and rinse the black Crackle glaze on top and wait until it starts to take effect. 4. As soon as the effect finish, finish with extra glitter if desired.